Nic is a stand-up comedian, and urban designer. 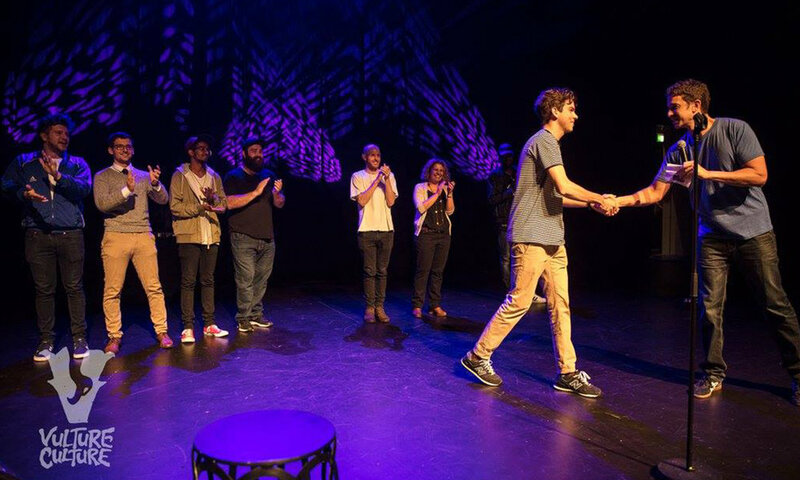 He's a winner of Vulture Culture’s NextGen at Perth Comedy Festival and a two-time Triple J Raw Comedy State Finalist. After a sell-out run of shows at FRINGEWORLD he was described as "one of the most exciting, upcoming comedians in the Perth comedy scene". 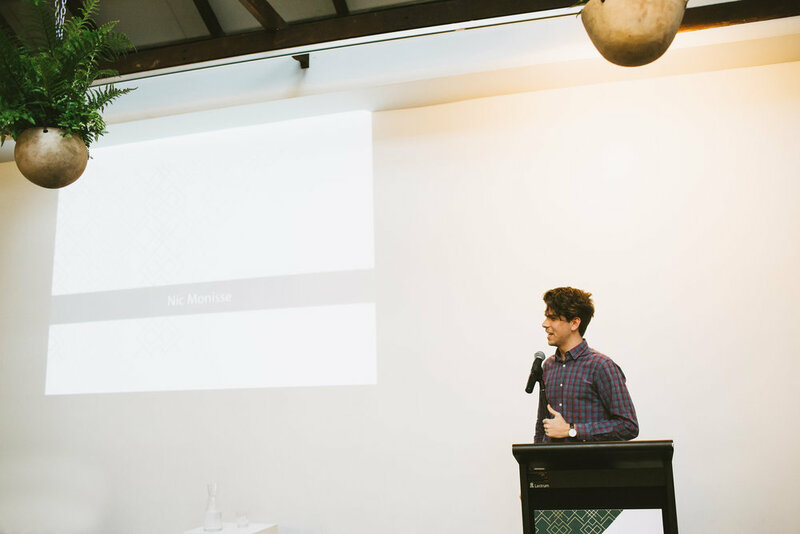 He's passionate about cities, and loves to tell the stories of people and their relationships to the places they live. He studied landscape architecture and presents at urban design awards and conferences, has directed and hosted documentaries on urbanism, and is a published writer. If you’re interested in working with Nic or learning more, click on the images below or reach out in the contact section below.